We know that obesity is very complex, with a wide variety of causes, factors, and health effects. To help bring more clarity to obesity, especially in a society that shows significant misunderstanding towards people who are obese, the American Medical Association’s House of Delegates has declared that obesity is a disease. The AMA joined other influential groups including the National Institutes of Health, the Social Security Administration and Medicare, in making this statement about obesity. The importance of this move is that it hopefully will guide improvements in the ways this complex and prevalent health concern is handled. Obesity is a major contributor to cardiovascular disease and type 2 diabetes, which impact millions of people. It is also associated with more than 40 other medical problems, including cancer, sleep apnea and arthritis. The associated illnesses can be treated with medications and other therapies to some extent, but the core problem remains: the obesity. It is not a simple problem of lack-of-willpower as many people still incorrectly assume. Bariatric surgery, such as the Lap-Band or Gastric Sleeve, has the highest cure rate for obesity and its related conditions, but in the past it has been viewed as a ‘last resort’ option and thought to be dangerous. Due predominantly to the introduction of safer procedures and successful improvement of diabetes, that outlook is changing. Now, both the American Society for Metabolic & Bariatric Surgery (ASMBS) and the American Association of Clinical Endocrinologists (AACE) include weight loss surgery as a safe and effective early treatment option in fighting obesity. Unfortunately, many insurance companies specifically exclude the treatment of obesity and severe obesity from their coverage policies. However, while the AMA has no legal or regulatory power, their “recognition of obesity as a disease sends a powerful message that access to evidence-based treatments across the spectrum of the disease are medically necessary, and should be treated in similar fashion to treatments for Type 2 diabetes, heart disease or high blood pressure,” said Dr. Jaime Ponce, President of the ASMBS. It could pressure insurers to cover costs for preventive treatments—such as weight loss surgery—and possibly set in motion legal requirements to do so. 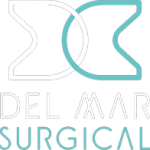 At Olde Del Mar Surgical, our hope is that this classification will help increase the accessibility of treatment options to the millions of Americans afflicted by obesity. 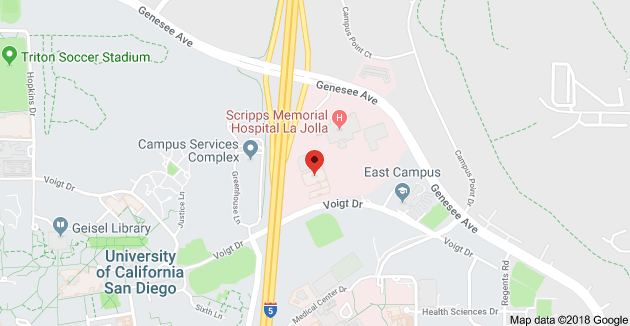 If you would like to learn more about obesity and the treatment options available to you, give us a call at 858-457-4917. Our staff is always happy to answer your questions.